There are so many cool tips and tricks that will help improve the way you use your bullet journal. 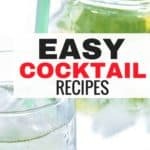 They’re cool little tricks I believe everyone should know to help take their planning to the next level. However, finding these little gold nuggets can be harder than one expects. 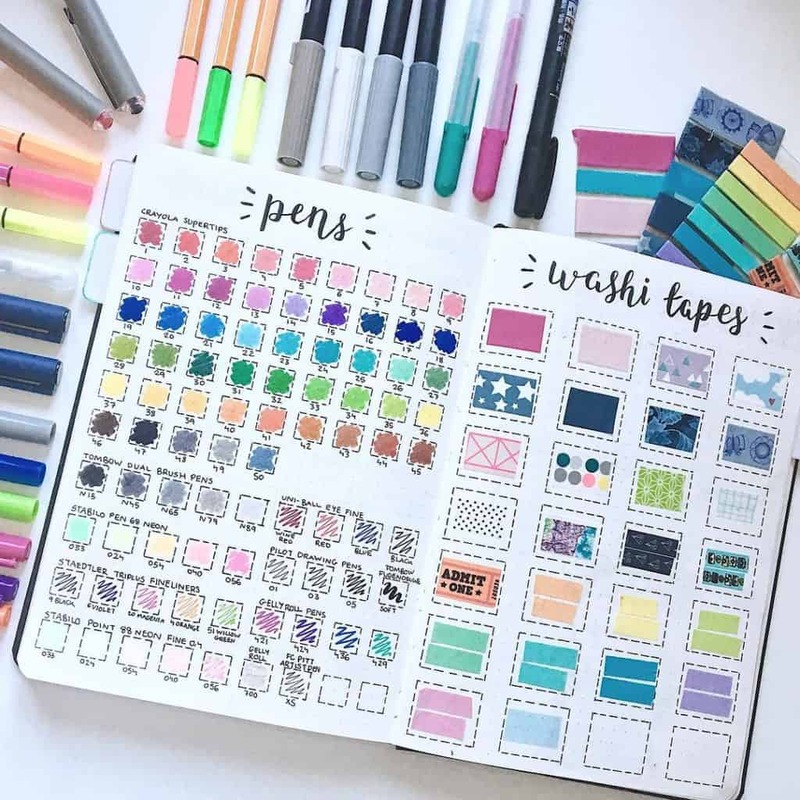 This is why we’ve compiled this list of 7 awesome bullet journal hacks that you absolutely must know if you’re into bullet journaling. Pens and washi tapes organization!! 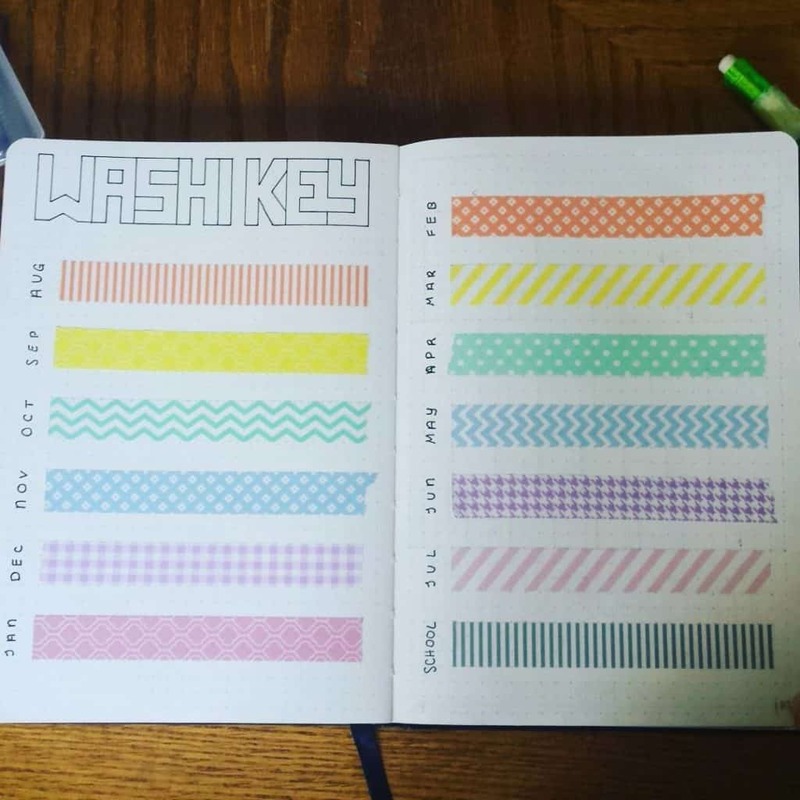 Make this page to keep stock of all the pens and washi tape that you own in a super organized way. 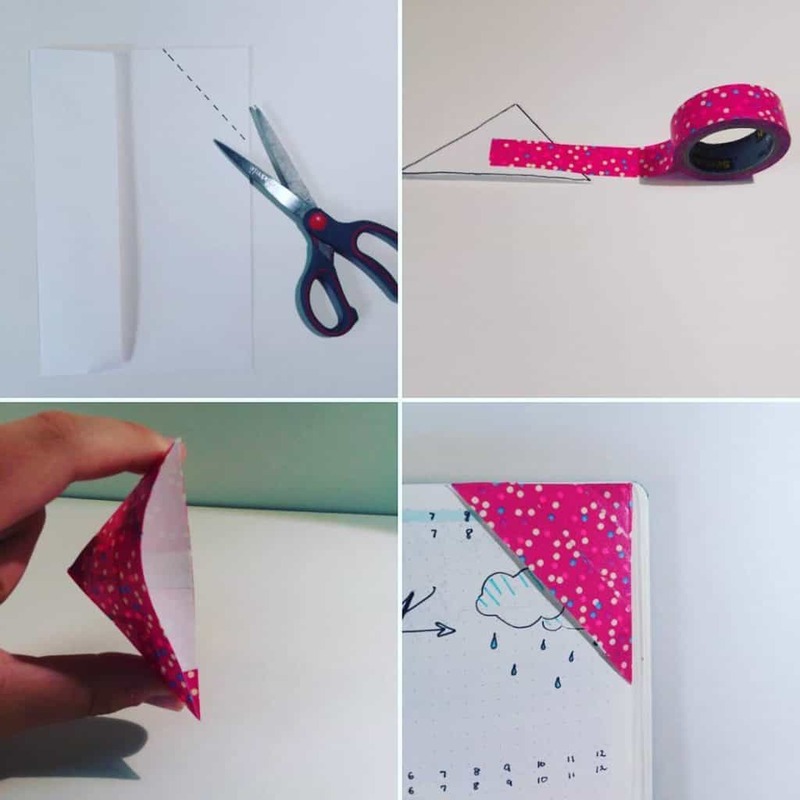 This’ll help you find pens or washi tape easily without having to test out all your pens when you need a particular color. It also helps you choose the best color schemes for your journal. Had fun creating this Dutch door for my weekly spread. I had too many extra things to keep track of so I used the back for some extra space. 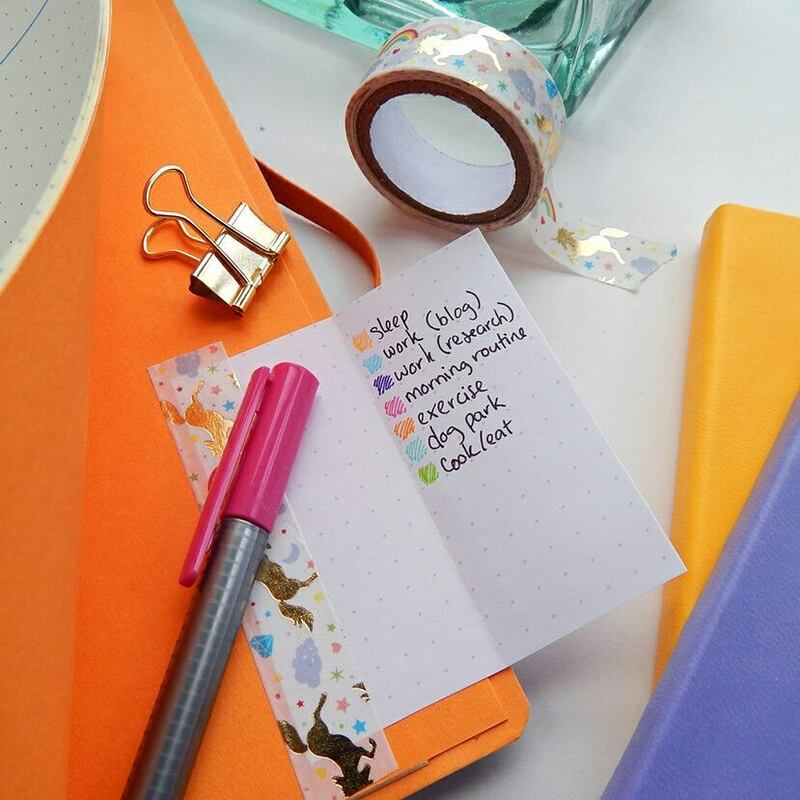 This bullet journal hack may seem a bit complicated but it is actually really easy. Dutch doors are perfect for adding more trackers, logs, and lists that you use quite often. 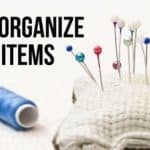 Here’s a quick bullet journal hack to use! Corner bookmarks are super easy to make really helpful. 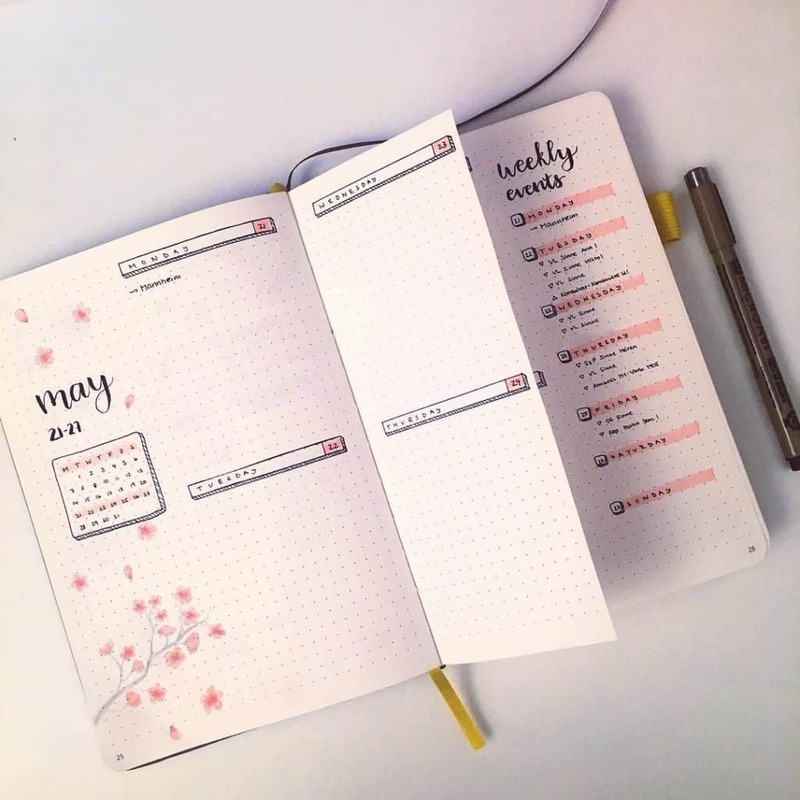 The perfect way to keep track of your monthly, weekly, or daily pages. You can use multiple corner bookmarks made with different tape colors for the best results. 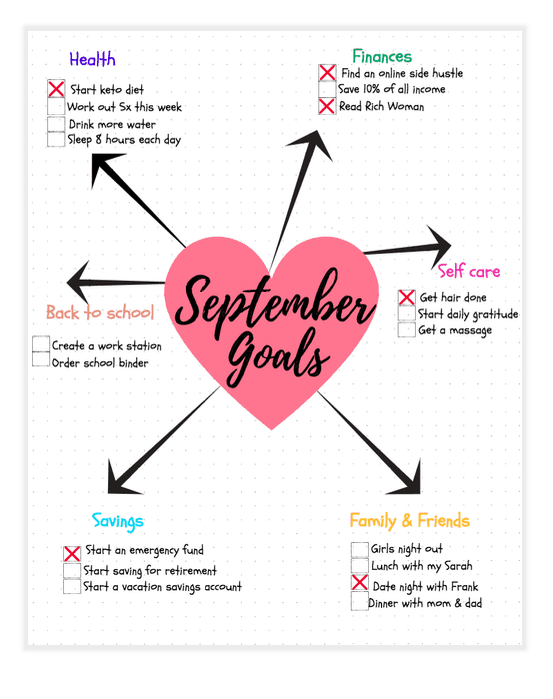 You can click this link for 12 free printable Bullet Journal Goal Pages. This is a brilliant hack to be able to visually see all your months from the edge of your bullet journal. 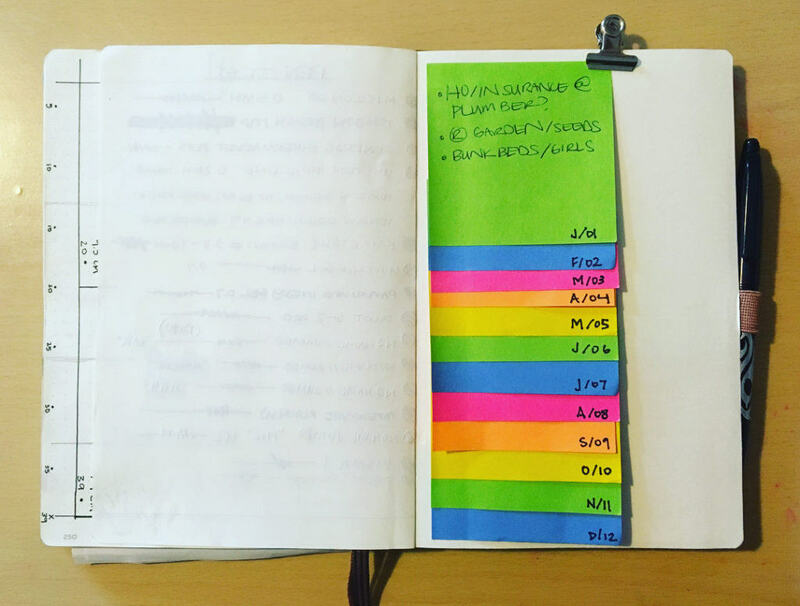 Can’t fit your yearly goals in your bullet journal future log? 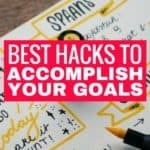 This little hack allows you to carve out a nice spot for all your big goals the year! 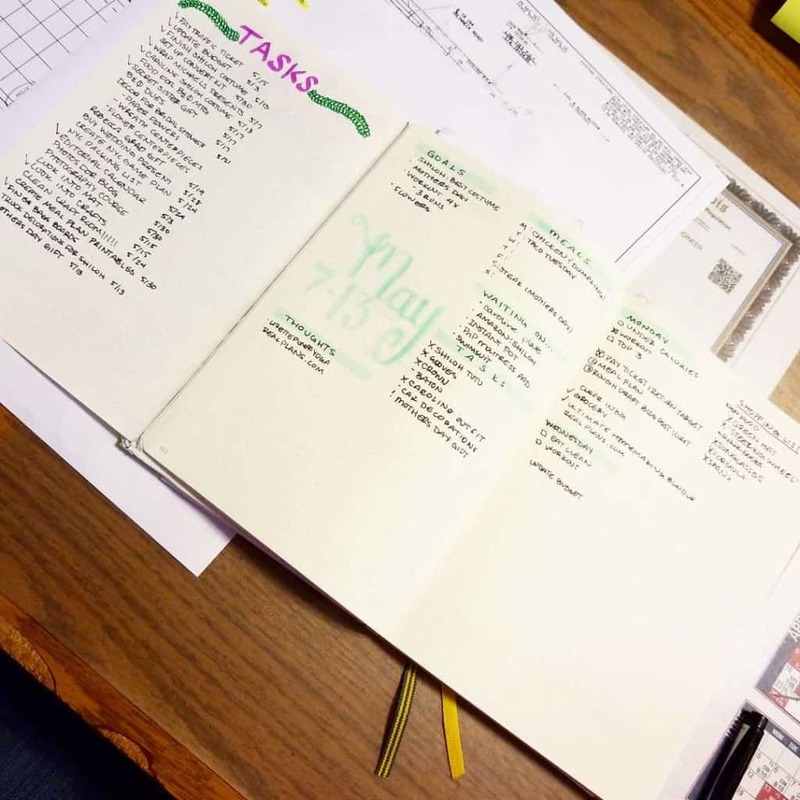 Love these useful bullet journal hacks? Share this with your friends!